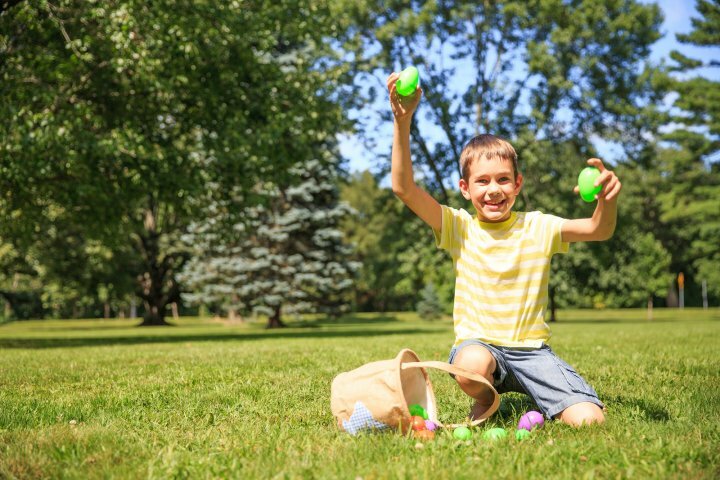 An Easter egg hunt is a lot of fun and a great way to enhance your child’s Easter holiday. However, planning an Easter egg hunt takes longer than you would expect. 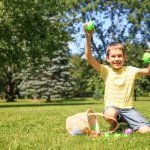 There are a lot of things to consider and prepare for when planning an Easter egg hunt. Here are a few questions to help you plan the big event. How many kids will be participating? 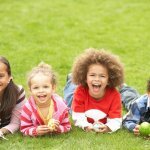 A well-planned Easter egg hunt will have plenty of eggs for every child in attendance. How many eggs do you want each child to get? If you do not plan for the number of children in attendance, you will have many unhappy, disappointed youngsters, to say nothing of their parents. An Easter egg hunt with insufficient eggs is a failure. One step toward ensuring the success of your Easter egg is planning a minimum of 6, but as man but as many as 10, eggs per child. What is the age or hunting skill level of the participants? If the participants are under 5 years old, “hiding” the eggs is as simple as put them on the ground where they can be seen or in easy to find places such as next to a tree but still in plain sight. If you have teenagers, on the other hand, hiding them in creative places is a great idea. Hiding places should match the approximate age and hunt level of the children. If teenagers are hunting, they will get bored if the eggs are too easy to find. Ultimately the goal should be to design the egg hunt around the skill level of the participants. In addition, if you have a wide variety of participants, creating specific areas for each age group is a great idea. For example, create a 5 and under hunting section. You can set up a section for 6-10, and another for 11 and above. The more you divide up the sections, the better the Easter egg hunt will be because kids will be hunting for eggs against kids of the same age and skill level. How much time do you want your Easter egg hunt to take? Many Easter egg hunts take only a few moments. If you want your hunt to take longer, you have to hide the eggs better and have more eggs. The time period you want to fill plays a role in how you set it up. 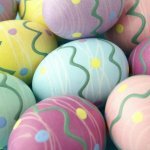 Some people will mark the eggs with stars, dots, hearts and other decorations or markings and tell each child that they can have a certain number of each kind. This way, they can find what they are allowed to keep, but it will take longer, as they have to make sure they do not keep someone else’s eggs. Use this helpful information to plan an awesome Easter egg hunt.